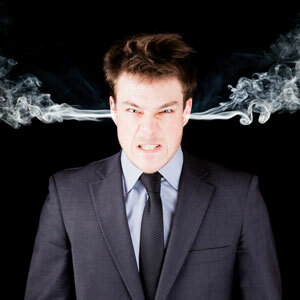 If you are dealing with anger and feel that calming is getting out of hand we recommend our calming subliminal CD. Positive affirmations will help you control your anger in time and have a different look at your problem. Subliminal is a great tool to start using improving your mind and behavior. Sprudio is a leader in Self Help Industry. Subliminal CD in three flavors, Music , Ocean and Silent. If you want to see the affirmations just visit our description page, read the affirmations and play the sample then you can decide to buy . Our subliminal CD has inaudible affirmations recorded on a different frequency - targeting your subconscious.